Perhaps it was a coincidence or maybe it was a twist of faith that, in 1983, Cosimo Loia purchased the Palazzo estate, which carried the same family name as his wife Antonietta. 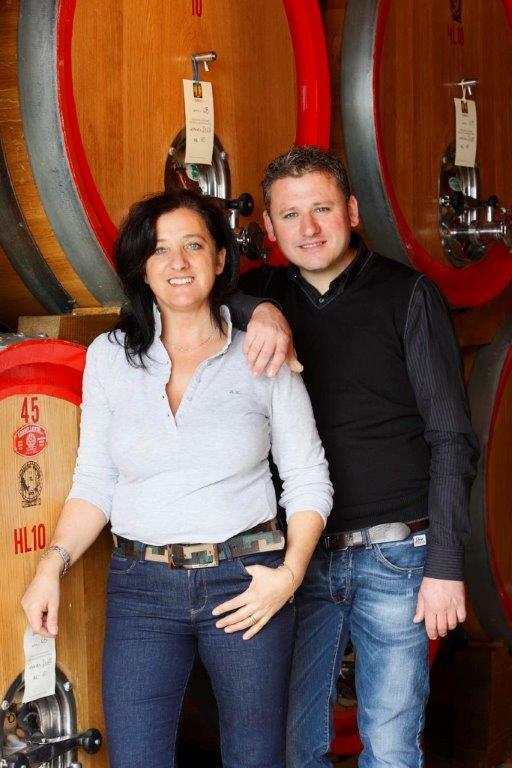 After spending several years in Scotland, Cosimo and Antonietta fell in love with the Montalcino area and decided to pursue their dream and appreciation for country living and settled in Montalcino with their children. 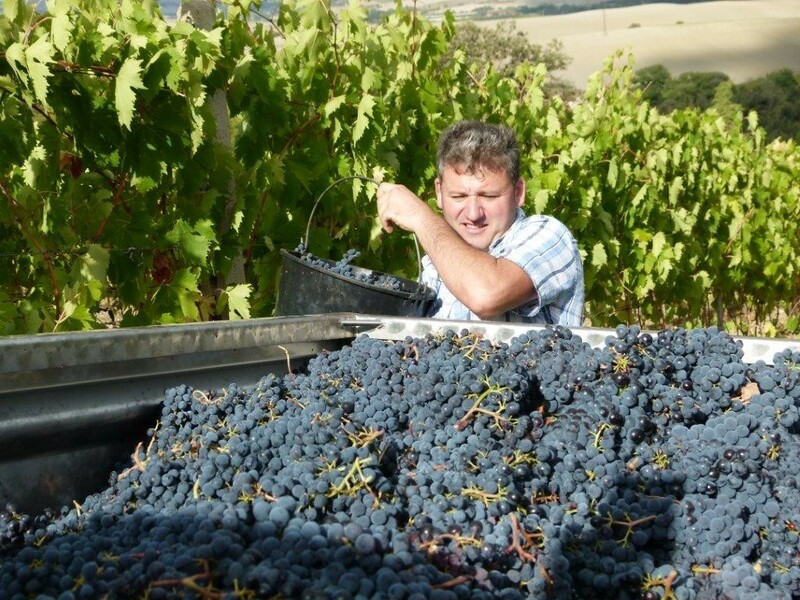 A picturesque farm, located on the southeastern slope of Montalcino, covers 12 hectares (30 acres) at an altitude of 320 meters (1050 ft) above sea level. 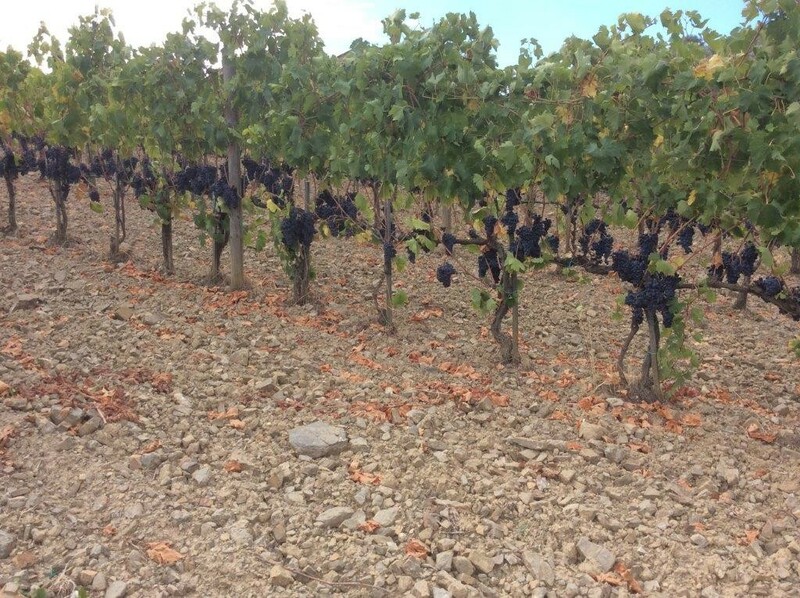 The soils of Eocene origin and stony and arid and particularly suitable for growing Sangiovese. 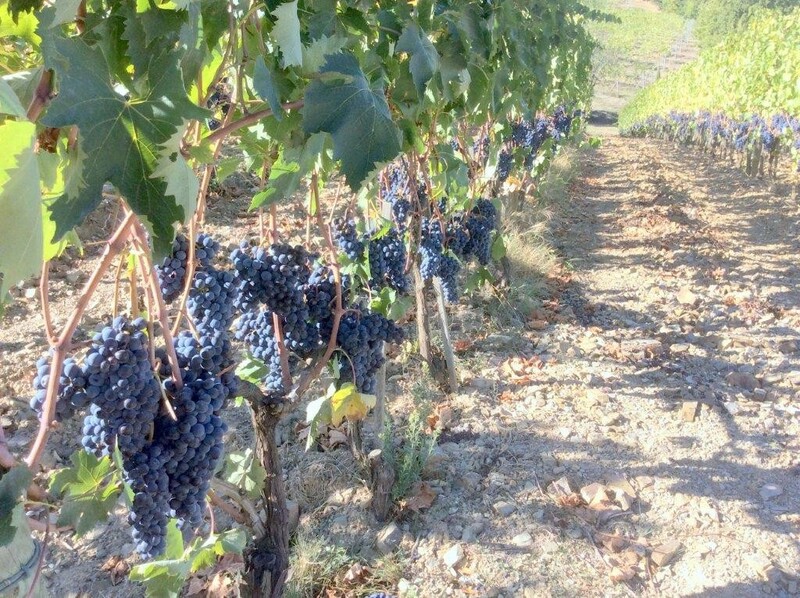 Palazzo’s vineyards cover approx 4 hectares and are located next to top producers like Cerbaiona and Salvioni. 3 more hectares are dedicated to olive trees. The vineyards enjoy perfect sun exposure and are well protected from the sea breezes. 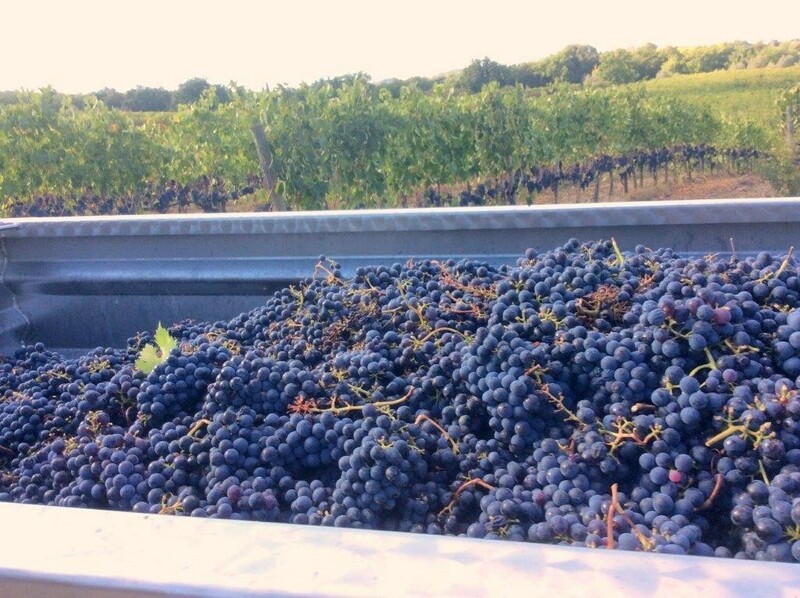 A strict selection during the growing season allows the grapes to ripen well before being individually handpicked. 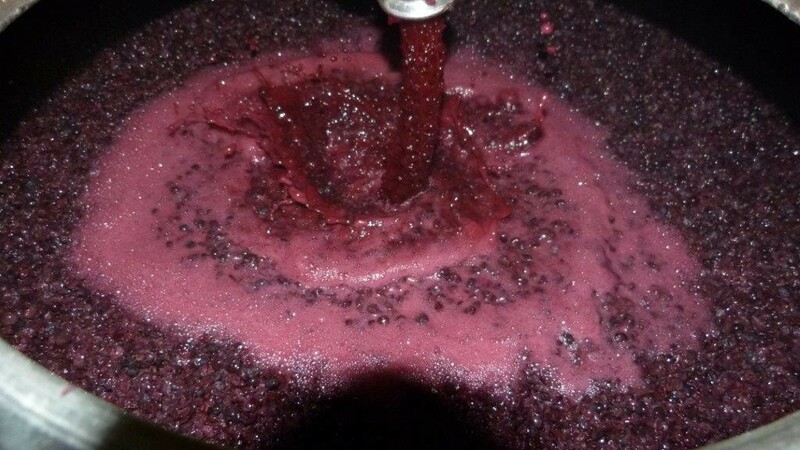 Palazzo is considered a boutique winery producing approx. 25,000 bottles annually. 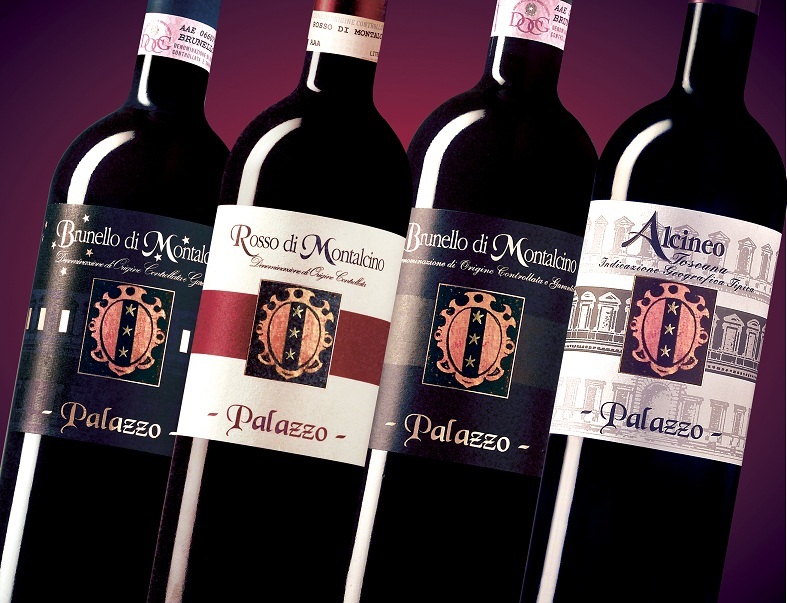 Keeping things small allows Palazzo to continue under the strict management of the family and ensure that the wines retains the highest quality. 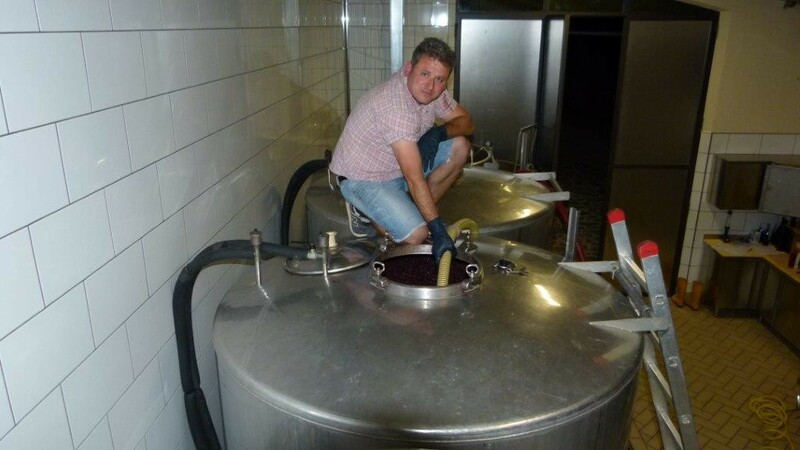 Over the past years, the winery has experienced some major structural changes: the 17th Century farm house was completely renovated to suit modern farming needs and the arrival of consulting enologist Fabrizio Ciufoli who has raised the level of quality. 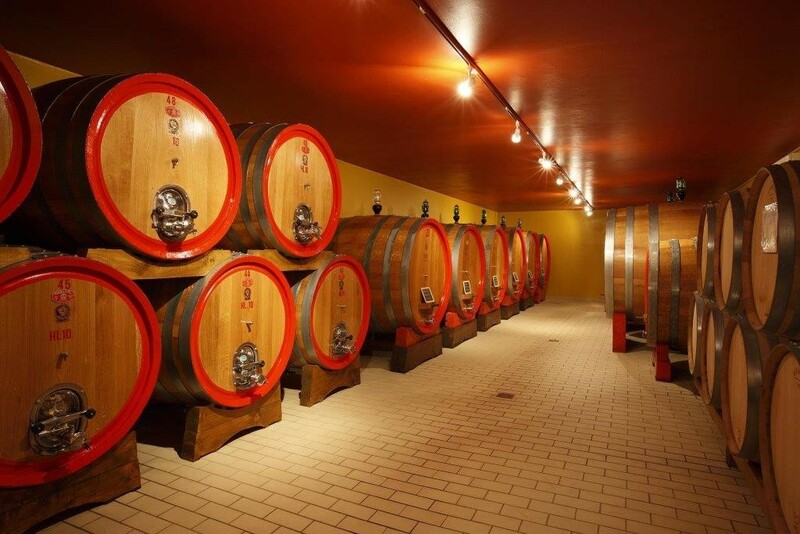 Production has also benefited from using mostly traditional large Slavonian oak casks. This formula has infused new life to the estate, which is now managed by Cosimo’s children Elia and Angelo. 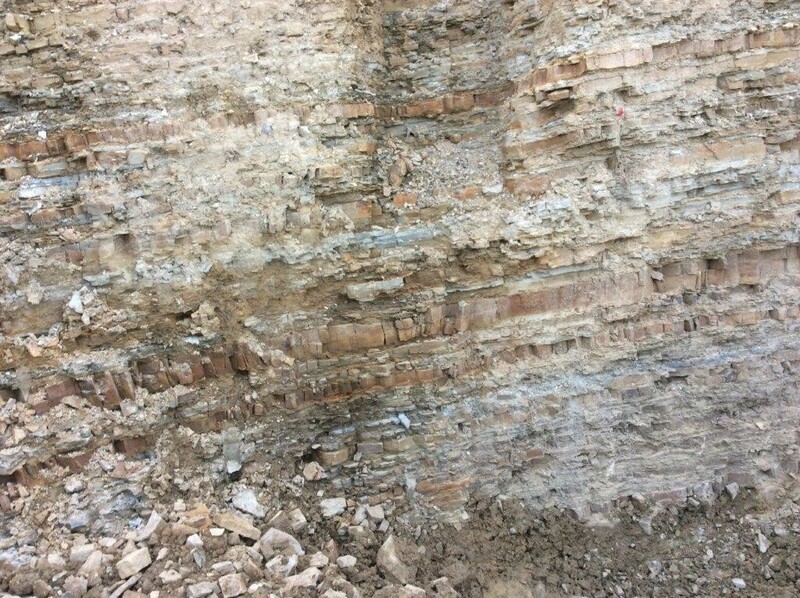 A details of the soil at Vigna Palazzo.